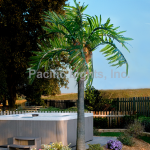 Top reasons to buy the Natural LED Lighted Palm Trees from Pacific Lights. 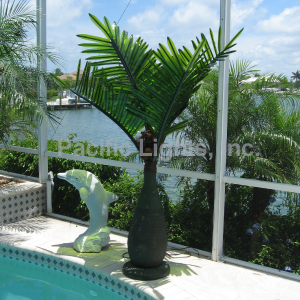 We stock all replacement parts for our Natural LED Lighted Palm Trees. 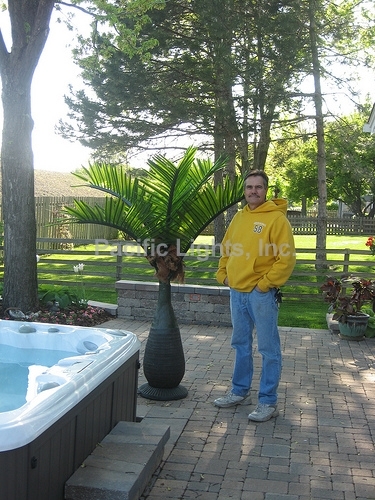 If you buy the trees from us, we GUARANTEE we will have replacement parts when and if you need them. 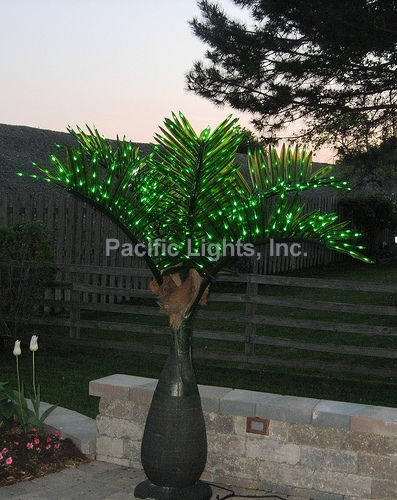 We are Lighted Palm Tree Experts. Since we designed the trees, we can answer any questions! Our Customer Testimonials speak for themselves. Our customers LOVE our level of customer service. 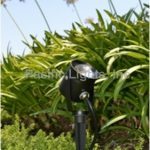 Category: Lighted Trees & Accessories. 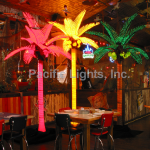 Get the same quality and craftsmanship as the Natural LED Lighted Palm Trees on a smaller scale. 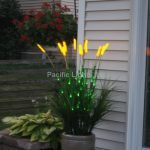 LED Lighted Bottle Palms are perfect for patios, planters, and indoors.